theressa & damon :: engagement session :: part two. 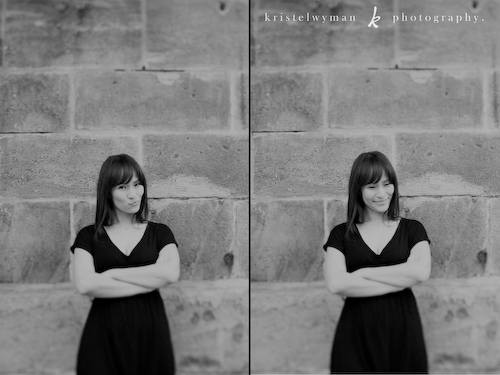 | kristel wyman photography. theressa & damon :: engagement session :: part two. Posted in engagement sessions., travel. it kind of makes me mad to see how pretty she is. and she’s also super adorable and sweet. ugh. haha. this was theressa’s idea, and i think it turned out perfectly! then, theressa, damon, the g-man and i went for dinner to this AMAZING lebanese restaurant. seriously, i can’t stop thinking about that food. it was soooo good. theressa and damon, i can’t wait to hang out with you again in vancouver!!! enjoy the rest of your time in europe!